Hanover/Munich, March 25, 2019. Continental is taking yet another stride toward servitization at this year’s bauma, which takes place from April 8–14 in Munich. The technology company is presenting its new ContiLogger consultancy concept, which incorporates tires, hardware, software and data in an innovative service concept. 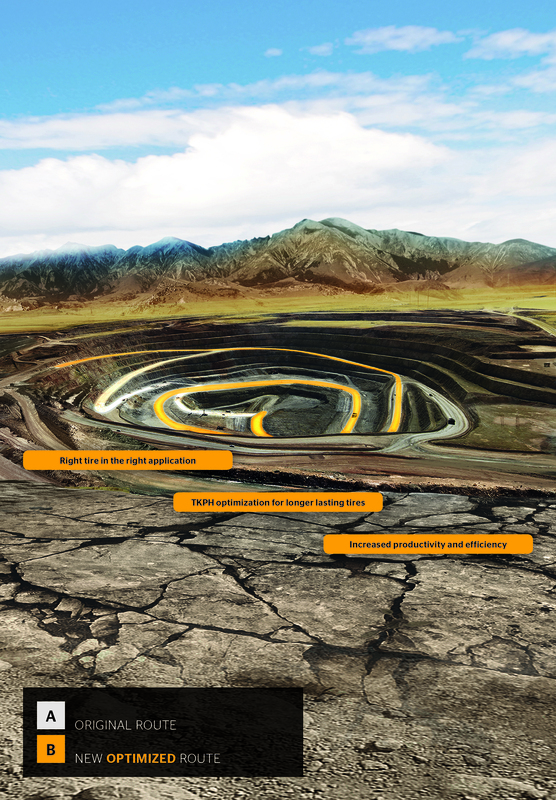 This allows Continental to link end customer and Continental expertise even more closely. Continental will be showcasing its latest innovations, technological developments and services at bauma, the world's leading international trade fair for construction, building material and mining machinery in Munich (Hall C5.403) from April 8 to 14, 2019. Tire, vehicle and topographical data reveal optimization potential in tire usage, loading and routing.